Pasadena's famous fork in the road is about to get a new place-setting. The city is designing a mounting for a permanent home for an 18-foot fork in the road. The fork was a 75th birthday surprise for Bob Stane of Altadena, not to mention Caltrans and the city, according to the Pasadena Star News. 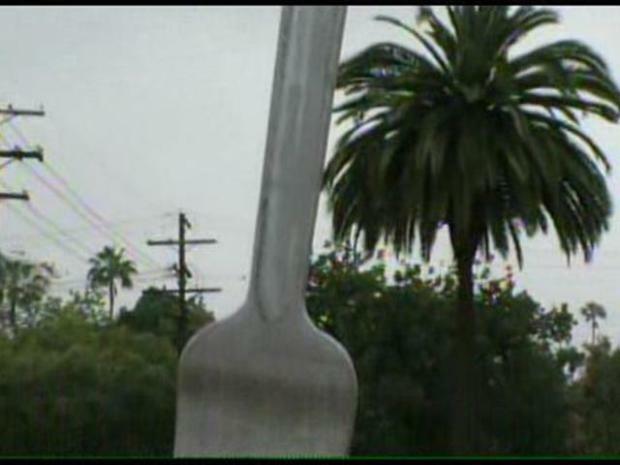 The fork became a nationwide sensation, reports the Pasadena Star News, but due to safety concerns it was moved to a temporary location at David Smith Construction in Altadena in June, reports the Pasadena Star News. 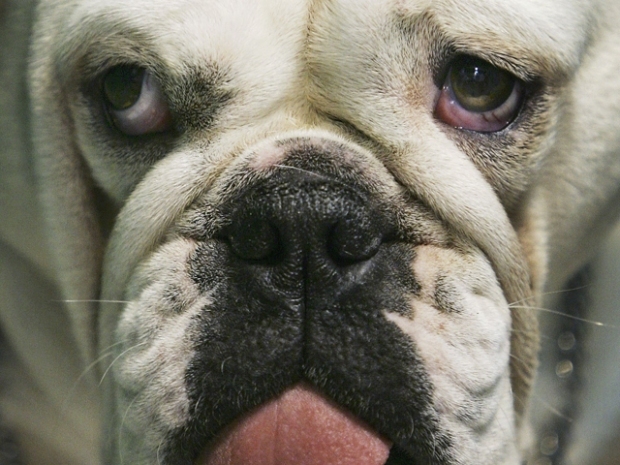 Pasadena's fork in the road might be at the end of the road. Now plans are set to reinstall the refurbished wooden fork close to it's former location in the median dividing St. John and Pasadena avenues, according to the Pasadena Star News. 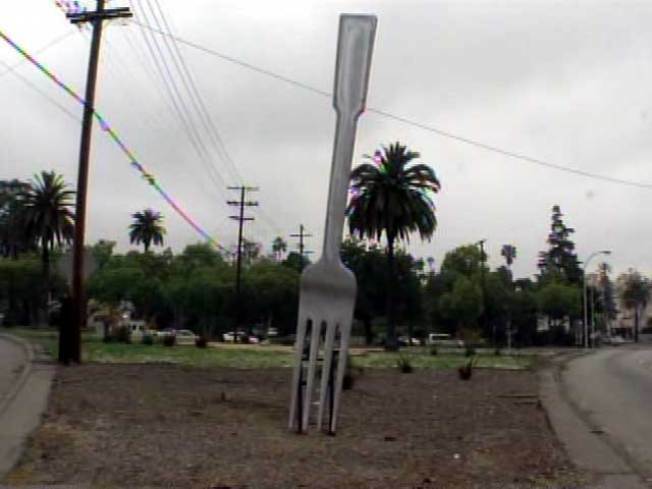 "We found a new location within the island, set back further north, so that if people want to get out and take a look or take their picture with the fork they don't have to stand in the street to to get the whole fork into their view," City Engineer Dan Rix told the Star-News. You can see the fork there starting early in February.